Blister Guard Ultimate Socks. 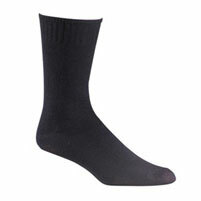 "MILITARY BOOT SOCKS". Men and women of the armed forces have been wearing Fox River military socks for years. 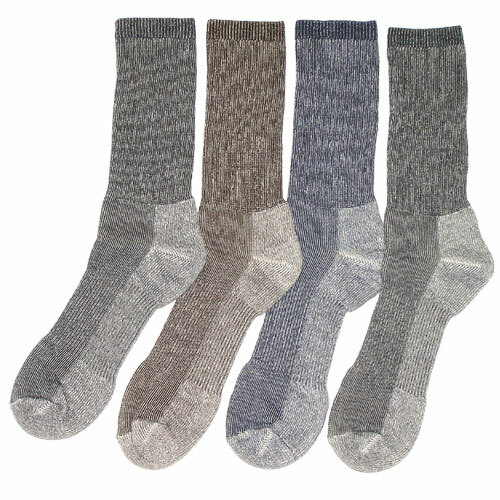 These socks have proven their worth in conditions ranging from blazing desert heat to blustery mountain sides. This strong rich acrylic nylon blended fabric is durable, stretchy cool, dry, super soft and extremely comfortable. This acrylic fabric also wicks moisture away.